Why bother with first aid at work? Well, our First Aid course explains why! 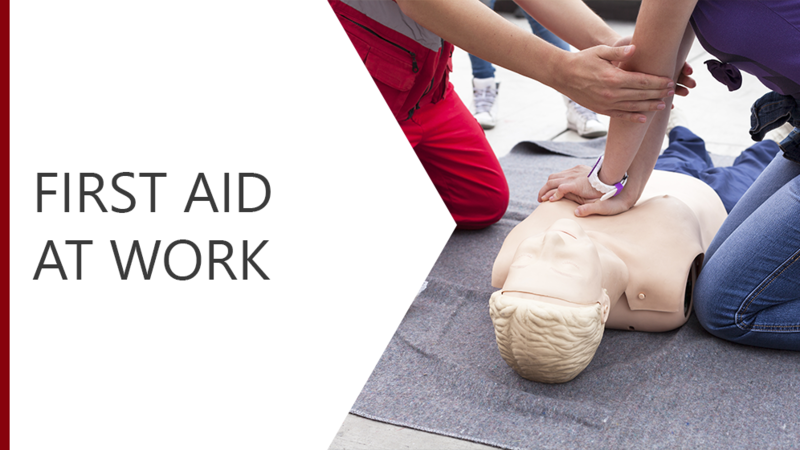 We explore the Law, who can become a first aider, and the primary objectives of First Aid. This course considers how many first aiders your organisation needs and will help you to consider the risks which could cause harm.